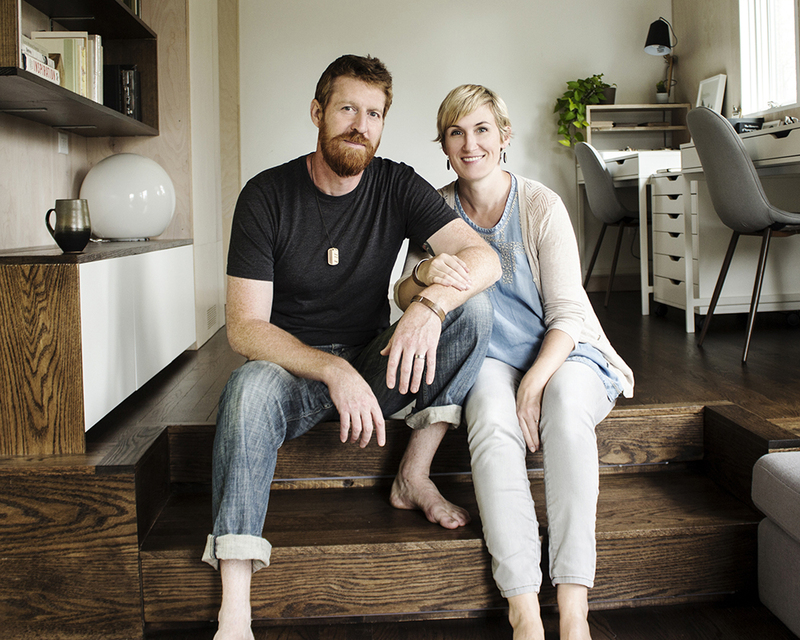 We’re Damian and Jenn Liddiard, the creative minds and hands behind Treeline & Tide. 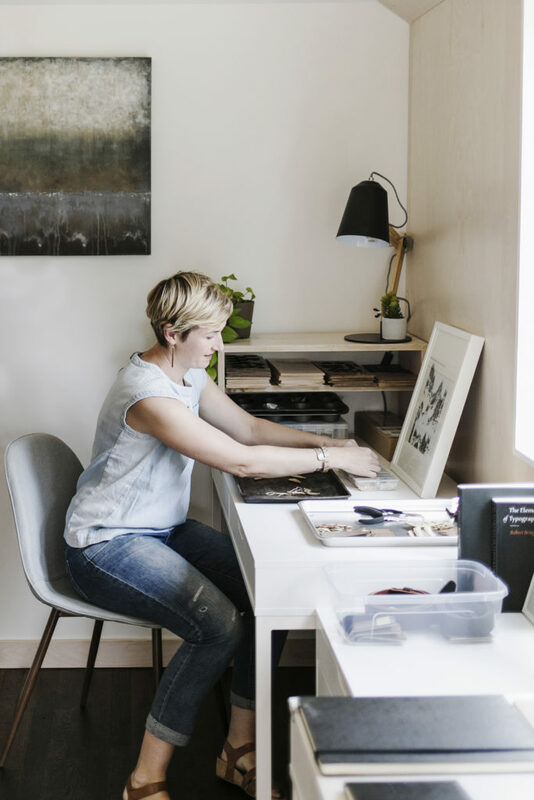 With a background in architecture (Damian) and graphic design (Jenn), we are a husband-and-wife team creating everyday goods that are both innovative and timeless. 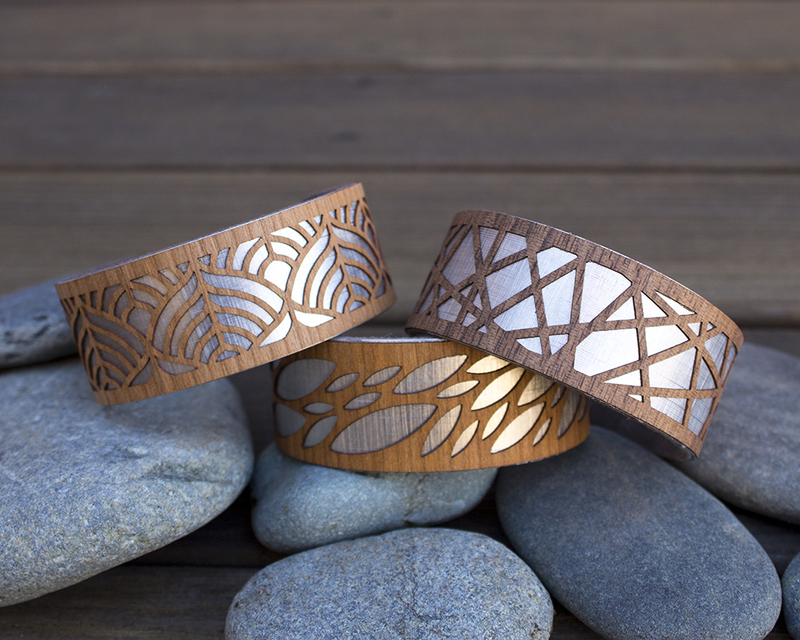 Beginning with Jenn’s hand-drawn designs and using sustainably-forested wood, our process fuses traditional craft techniques with technology. 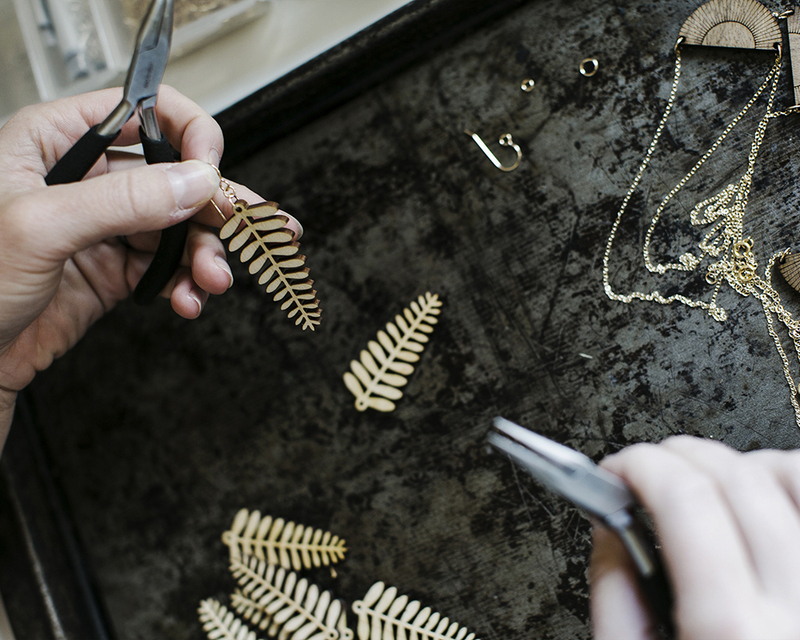 We’ve been designing together since we first met, but it wasn’t until 2012 when Jenn began making jewelry part-time at a fabrication lab, that our creative partnership started growing into a business. It was a gradual process; Jenn left her job in order to spend time with our young kids and commit to her creative passion full-heartedly. Within a few years’ time, Damian was able to leave his job as well. Today, Treeline & Tide is a natural extension of how we’ve always lived; working and creating together in our home studio. 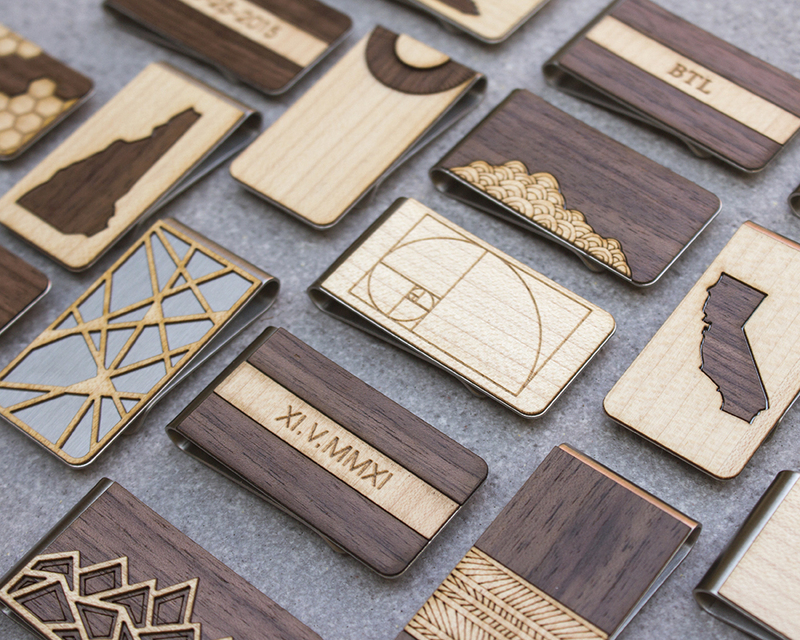 We’re designers first, so we immerse ourselves in a product’s every little detail. 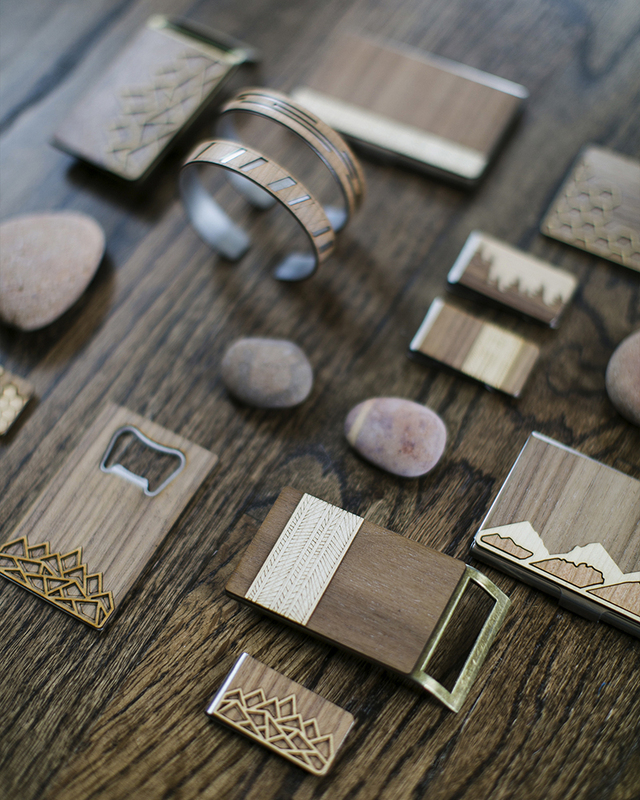 We create each item envisioning it as a gift in everyday life – whether it’s for an anniversary, a thank you for groomsmen or bridesmaids, or simply something special for you. To continue the cycle of giving, we partner with One Tree Planted to support reforestation – one tree is planted for every product sold. You can find our work in over 70 stores nationwide, on our website www.treelineandtide.com, and at the upcoming Art Star Craft Bazaar for the first time! Follow us on Instagram @treelineandtide to see everything we’re up to. This entry was posted in ascb and tagged art star, art star craft bazaar, treeline & tide. Bookmark the permalink.